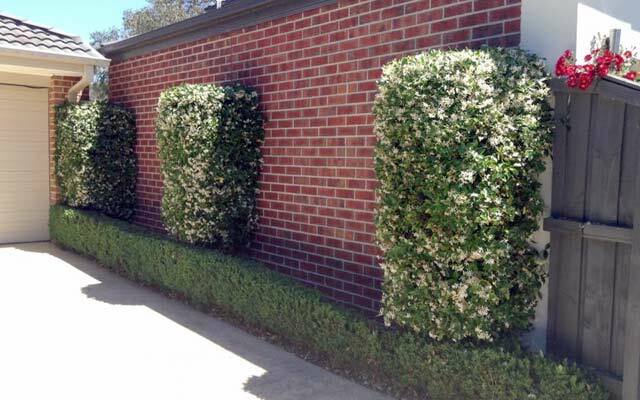 The Moss and Gloss Boss, garden, listed under "Gardens" category, is located at Glen Waverley VIC, 3150, Australia and can be reached by 0424767699 phone number. The Moss and Gloss Boss has currently 0 reviews. Browse all Gardens in Glen Waverley VIC.